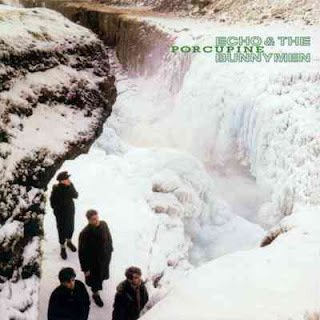 I was putting a mix together for a party and ran into “The Cutter” in my music library, and thought this might be a good time to take another looks at Echo and the Bunnymen’s Porcupine album , which is just fabulous. It came out in 1983 when I was in the midst of my heavy metal days, so I did not discover it until a few years later when I was a moody college student. Porcupine was the post-punk band’s third studio album and it was initially panned as it was not very commercial, and it was released at the time of their greatest popularity. However, it has since gained the recognition as the powerfully rich classic that it is. “The Cutter” is one of their bigger hits, but there is a lot more to this album than this one track, as ALL of them are very good. All ten songs on the original album are well-written, with cleverly moody gothic lyrics and plenty of catchy guitar hooks. The tracks range from almost pop to discordant walls of sound, and everywhere in between. ”Clay” is as close as you will find to a pop song on Porcupine, but the Bunnymen put their own spin on it, and added howling guitars to make it a little less palatable. It may very well be my favorite track on the album. ”Heads Will Roll” is also fairly accessible, and shows quite a bit of experimentation with different string sounds. These might be the strings that Shankar added to the mix after the record company sent them back to the drawing board for not making a commercial enough album. This is also a superbly written song, and a killer track. Perhaps the most richly-produced track would by “Gods Will Be Gods” which has a dizzying amount of textures and feels. When I listen to this song I ALWAYS hear something that I have not noticed before. 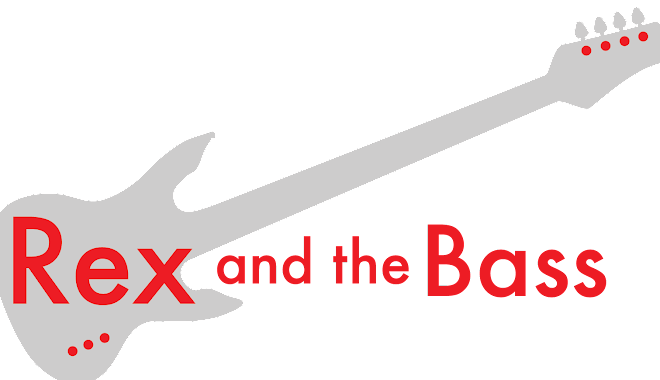 And, of course, there is “The Cutter” which is a classic song with the best drum and bass line to come out of England in the last 30 years. Period. Besides being well written, all of these songs sound just right, and I think this may be one of the best-produced albums of the 1980s. It has since been remastered and has some bonus tracks added. I think the remastering has made the songs clearer, and it is easier to hear all of the parts, and there are plenty of them. It was a worthwhile effort. Imma go get it now, Rex!